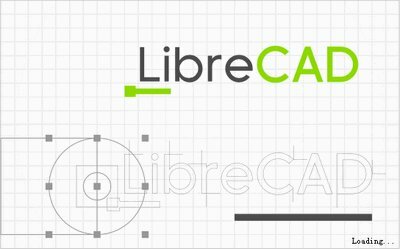 LibreCAD 2.1.3 Portable » TopFreeSoft.Net - Best Freeware Software! It's free ? no worry about license costs or annual fees. GPLv2 public license ? you can use it, customize it, hack it and copy it with free user support and developer support from our active worldwide community and ou experienced developer team.